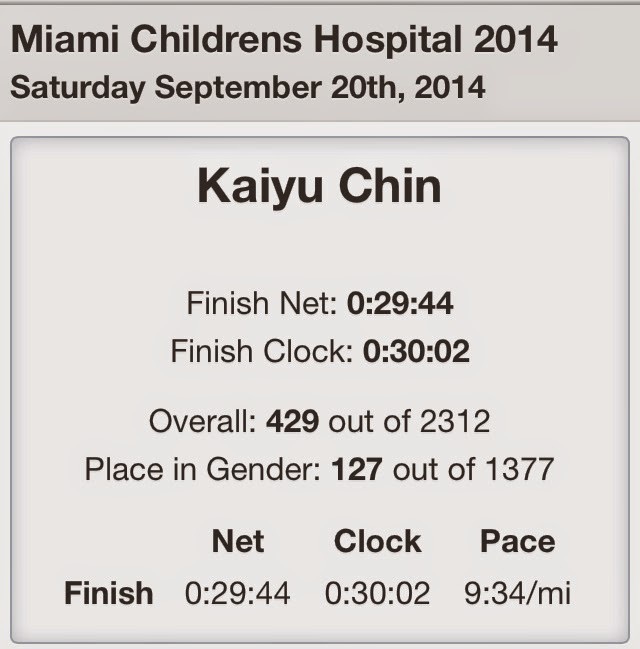 Today was the Miami Children's Hospital 4th Annual 5K <#MCH5K> and both Kaiyu and I ran. 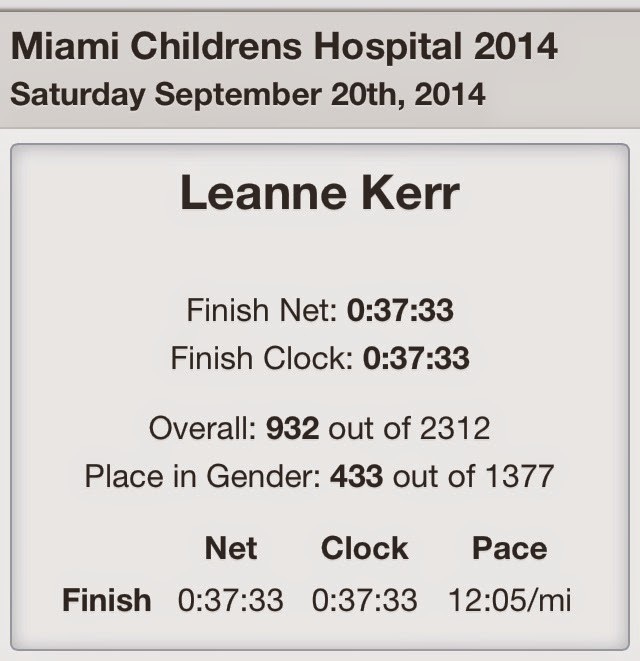 There was a great turnout and the race started on time (I love that!) and, of course, the medals were awesome!!! 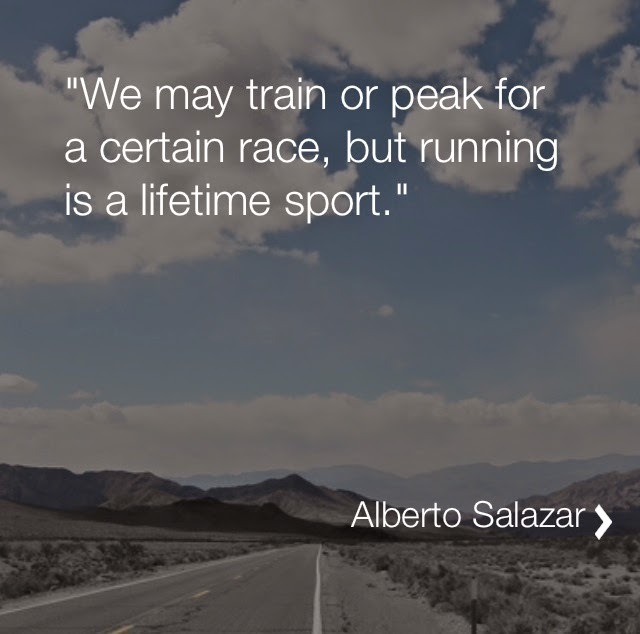 Tomorrow is Week 1 of training with my new running group. 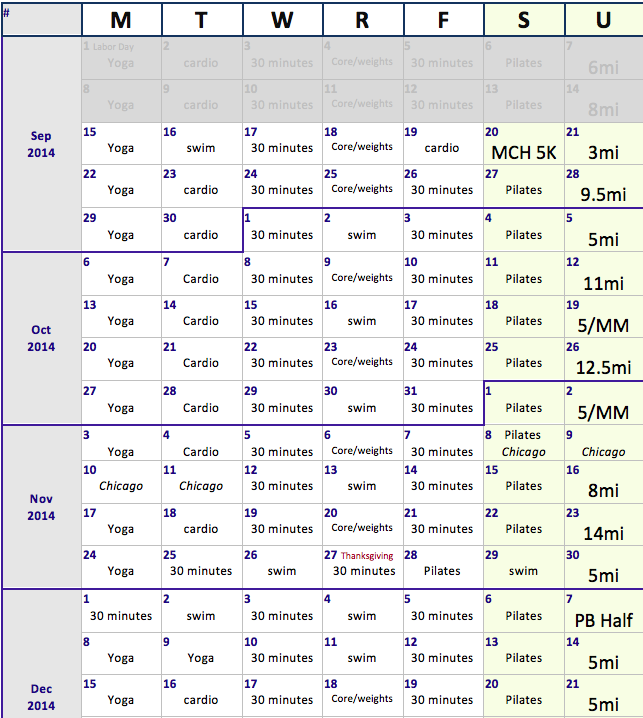 It's a 3 mile run and we will be running in different sub-groups according to the interval ratio we assign ourselves to. I will either do the 3:1 or 4:1 group (going to decide in the morning). 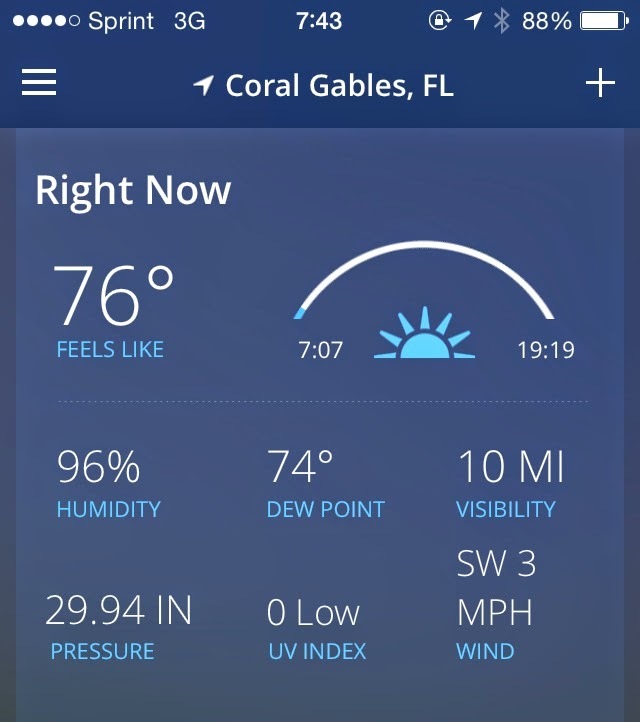 Wish me luck with my new running group! 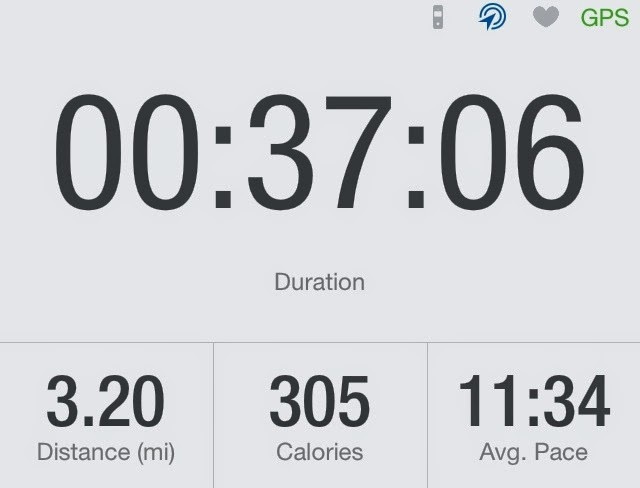 Anyone training for the Palm Beach Half Marathon?